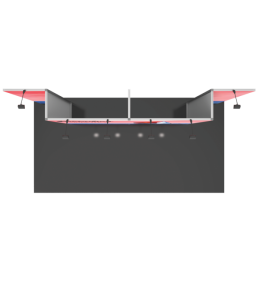 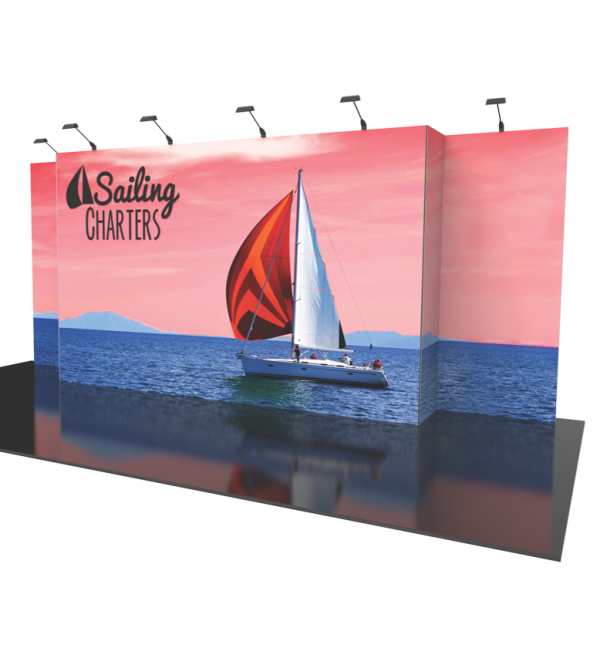 Stand apart from the competition with a clean, sophisticated 10’ x 10’ or 10’ x 20’ Vector Frame™ exhibit kit. 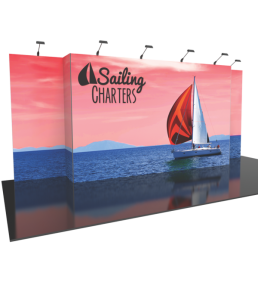 These graphic mural kits feature square-corner 50mm extrusion frames and push-fit fabric graphics that cover the entire frame. 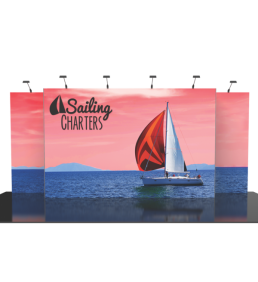 Vector Frame Essential kits are easy to assemble and disassemble.